Simple, original and still going strong! 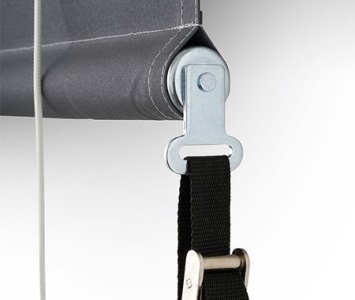 The Rope and Pulley Straight Drop Awning is the go to product for an inexpensive and easy to install Outdoor blind. Available in our full range of Exterior fabrics you are guaranteed to find the perfect fabric for your particular needs. 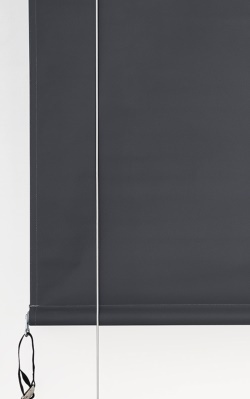 Choose from a large range of Screen fabrics for filtered views through to Canvas for full block out and weather protection. Custom made all the way up to 4800mms in Width x 3600mm in Height. Select your fabric choice below for further information. Simply enter your Width and Height for prices. Free fabric samples are also available to help with your decision.